With the increased demand for Aviation, Aerospace and Marine applications, New Circuit Test have taken the opportunity to capitalize on these thriving markets. The products these industries manufacture such as Spacecraft, Aircraft, Boats and Submarines enter the harshest and most rugged environments known to man. Extreme temperatures, extreme pressures, high speeds and corrosive elements. 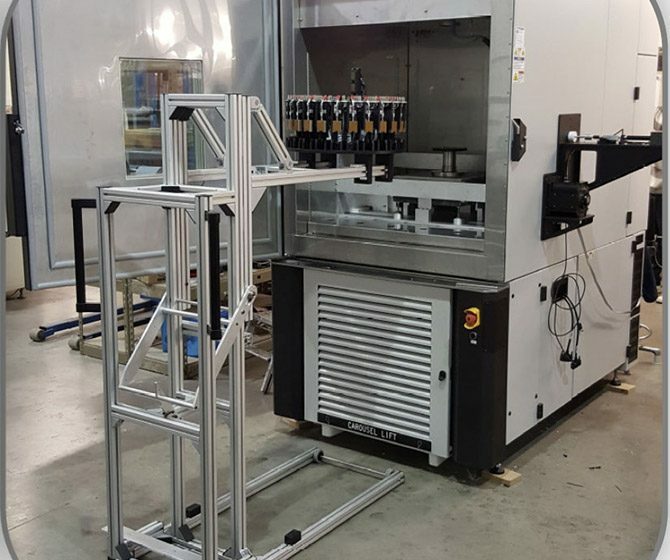 With safety also being paramount, the components installed require increased testing and a wider variety of tests than components used in other industries. 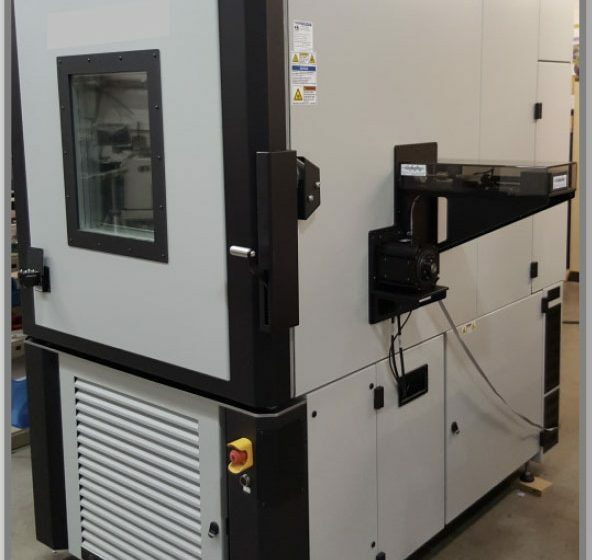 With high demand for such products and the increased test times, NCT have developed the UTEC (Universal Test Environmental Chamber) to allow manufacturers to keep up with production requirements. 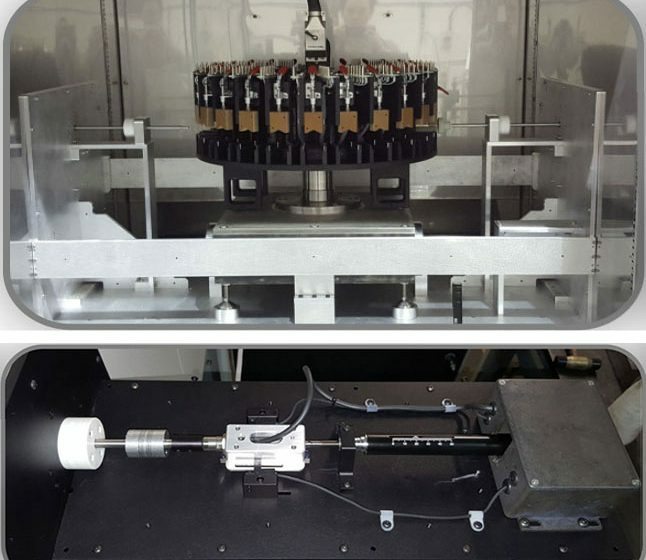 The UTEC is a high speed multi-product Environmental Test Chamber. The platform is capable of testing a multitude of precision sensors used on applications like aircraft wing flaps, aircraft door sensors, missile silos etc. 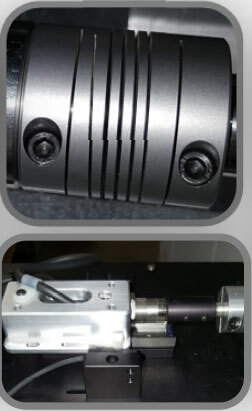 The UTEC utilizes a unique software driven carousel system which rotates incrementally after multiple products have been tested. When testing in cycling temperatures ramping from –60°C to +160°C, time is of the essence. 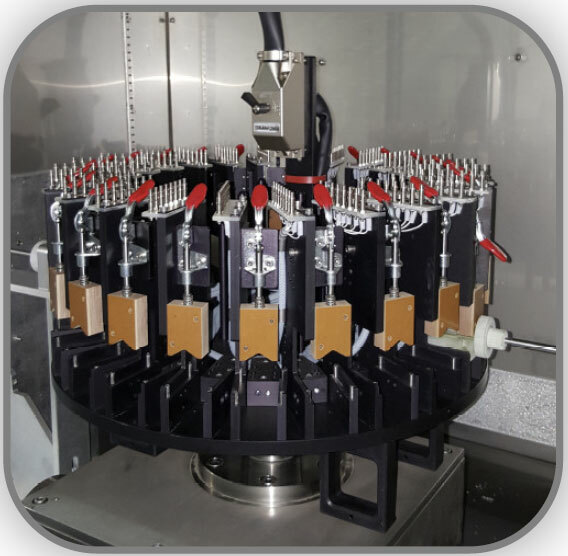 The ability to load multiple products and test simultaneously increases test time by days based on batches as little as 24 at a time. 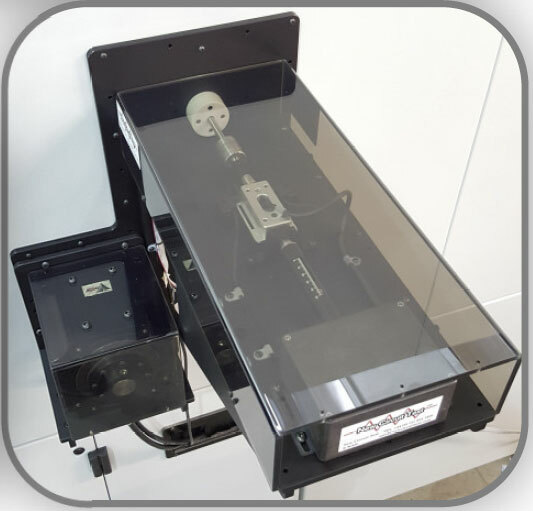 The Carousel system can be pre-loaded with any product out with the chamber ready for a quick swap when test is complete. The UTEC comes with a dedicated lifting system to load and unload carousels. All Materials and Components employed within the system have been carefully chosen to function throughout the extreme temperature fluctuations.